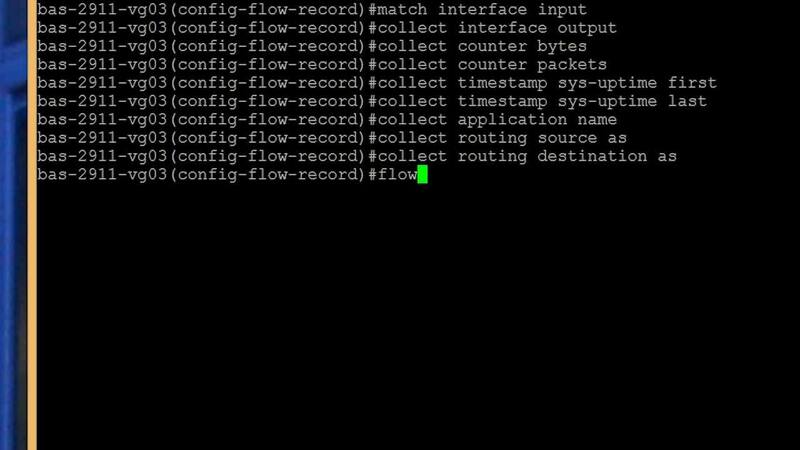 Remotely and quickly configure NetFlow v5 via SNMP on supported Cisco devices. Need to analyze NetFlow on multiple network devices simultaneously? Download SolarWinds NetFlow Traffic Analyzer to configure and examine your network traffic.